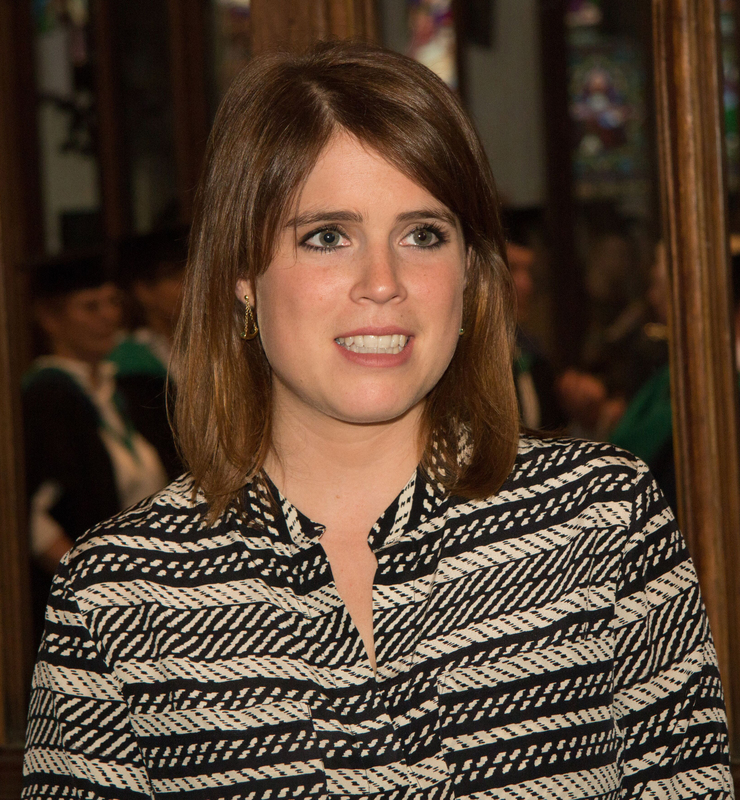 We were delighted to welcome our Royal Patron HRH Princess Eugenie of York to the 2017 Graduation Ceremony. The ceremony, hosted at the beautiful All Saints Church on the banks of the River Medway, was as usual a truly international occasion with students from 12 countries represented and family members flying in from across the globe. We were grateful to also have ESO co-founder Margery Bloomfield attend the event along with guest speaker and former Principal Barrie Savory, who encouraged graduates to enter their careers with a commitment and passion for communicating the full breadth of osteopathic healthcare. M.Ost graduates were joined by students from our Russian partner schools, who received the Diploma in Osteopathy (International), and by faculty members who had achieved postgraduate certificates. Students following the ESO’s validated animal programmes were also awarded the PGCert in Animal Osteopathy. Alongside graduation certificates, special prizes were presented to graduates Alicia Serednycka-Poole and Annmarie O’Sullivan (Research Department) and to Louise Pratley (both the Clinic and Academic prizes).